The focal point of the newest collection of timepieces from Swiss Piaget, the Gouverneur, is a magnificent tourbillon wristwatch, among oval and round shapes, as well as top notch timekeeping technology. This particular piece sports a sunburst guilloche decoration on the dial, alongside a 43 millimeter case. These two figures are in fact general characteristics of the entire collection. 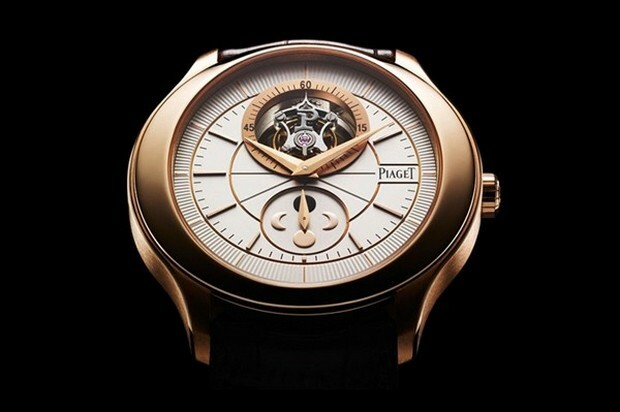 In addition, the Piaget Gouverneur Tourbillon Watch brings forth the intricate complications which define Piaget Mens Watches. Easy to notice, the hands, moon phase and tourbillon of this exquisite timepiece share the same axis with the Gouverneur Tourbillon – a feature particular to it. In addition, the caliber 642P sports exquisite finishes like beveled and hand-drawn bridges and tourbillon carriages, blued screws and circular graining. 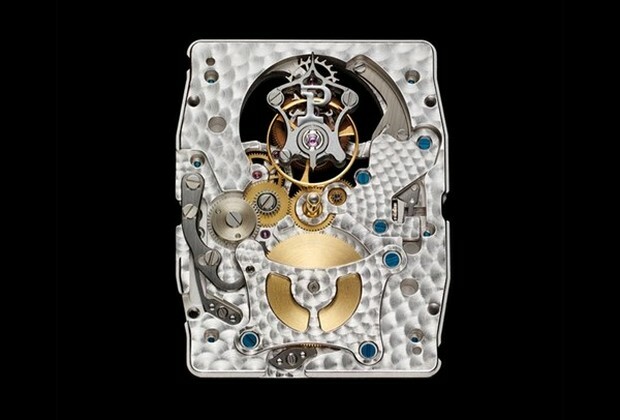 And there’s this stunning caseback which solely displays the tourbillon that makes us want to wear the piece. Put shortly, the caliber 642P manually-wound movement is an ultra-thin 4 mm mechanism. 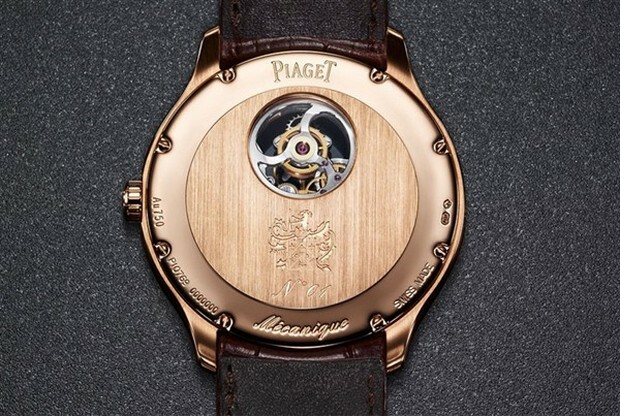 It comes attached to a one-minute tourbillon, which stands for the flying variety, with the P reminder of Piaget on the carriage. The 6 o’clock position serves as docking spot for the moon phase indicator, which uses a hand to show each of the moon phases as opposed to the regular disc-aperture system. Extremely well calibrated and boasting with pin point accuracy, it needs minor corrections once every 122 years, if the watch doesn’t stop running during that time. This is ensured by the extremely useful 40 hour power reserve. In terms of aspect, the timepiece is available in either 18 carat white gold or 18 carat pink gold, plus a few additional diamonds if the customer wishes for any.